We always hear just how much of a long shot it is to win big in the lottery, but is it really that big of a long shot? Certainly it’s not something that is statistically all that easy to pull off, or we’d be seeing Powerball winners all the time. That in turn would make the Powerball jackpot quite a bit smaller than it currently is. At the same time, there are things in our life that people manage to so often that are statistically much harder to pull off. Check out our list of 10 things that are statistically harder to do than winning the lottery and let us know if you’ve ever managed to pull any of these things off. Winning at poker can seem near impossible for some, but getting the unbeatable hand, two hands in a row is almost actually impossible. Getting a Royal Flush, which beats every other hand, two times in a row has odds of 1 in 957 million. 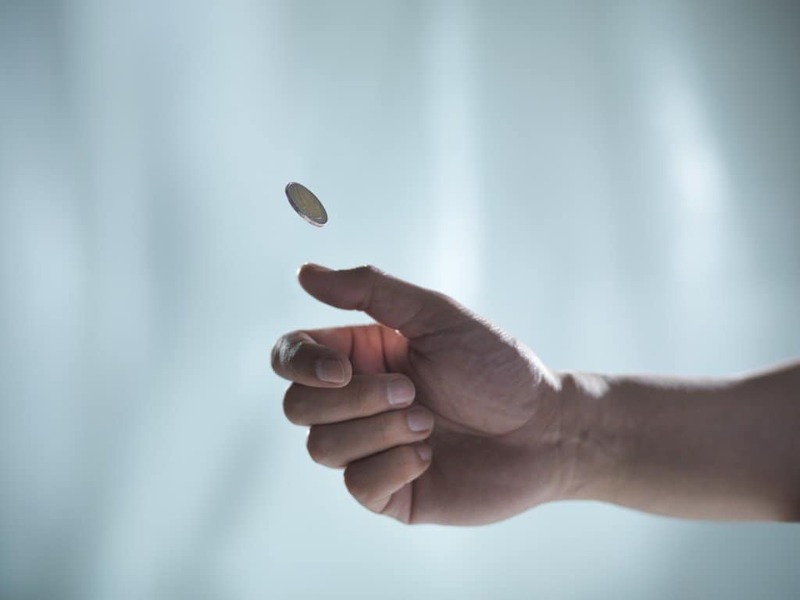 While some people think if you flip a coin twice, you should get one heads and one tails, that’s not really true. Still, the odds are you’re going to get a different side more often than not, the more you flip. That’s why the odds of getting heads in 30 straight flips are 1 in 1.7 billion. 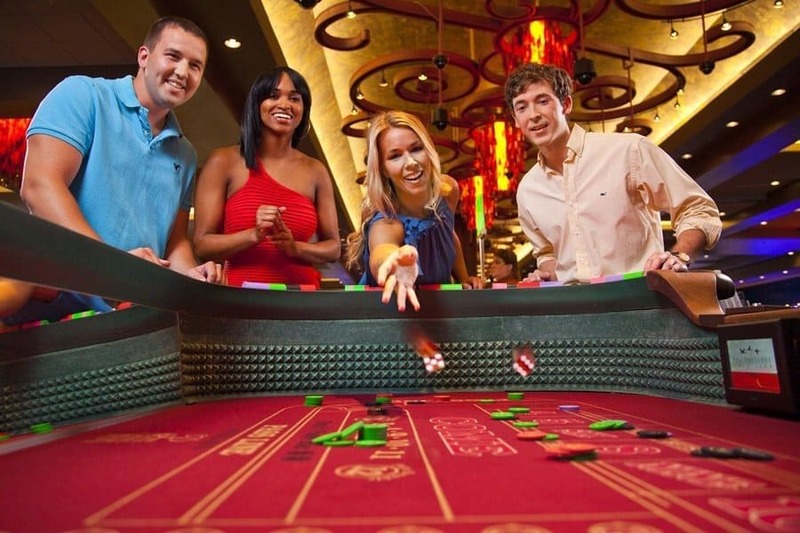 Blackjack is a hard game to win, though there are some who have a great deal of success. 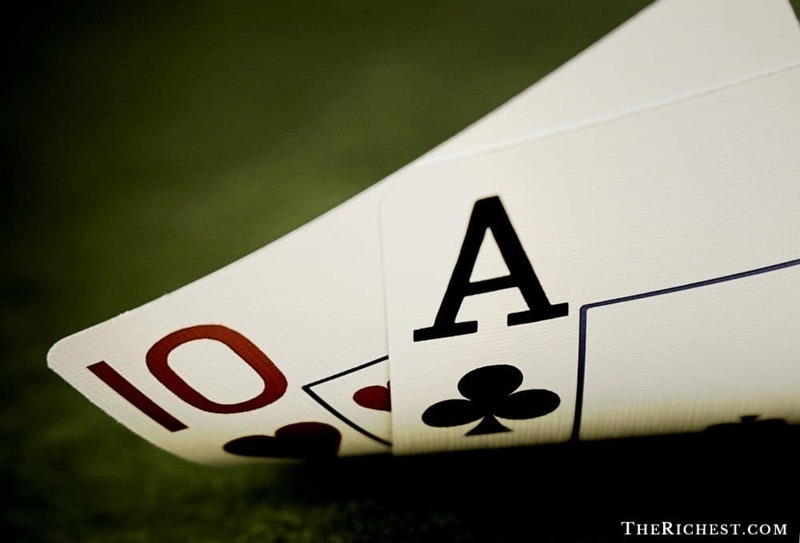 While it is statistically possible to sit down at a Black Jack table and walk away the winner every time, it’s not unlikely. 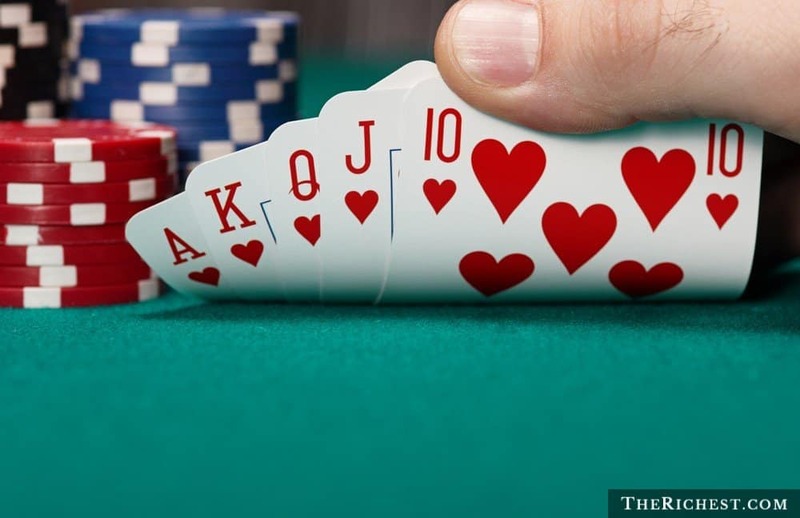 The odds of winning 40 straight hands is 1 in 47.2 quadrillion. The Albatross, or Double Eagle is incredibly hard to do once on a golf course. A Double Eagle means three strokes under par. That means you would have to get a score of 2 on a Par 5, or a hole in one on a Par 4 twice in a role. The odds of that are 1 in 36 quintillion. 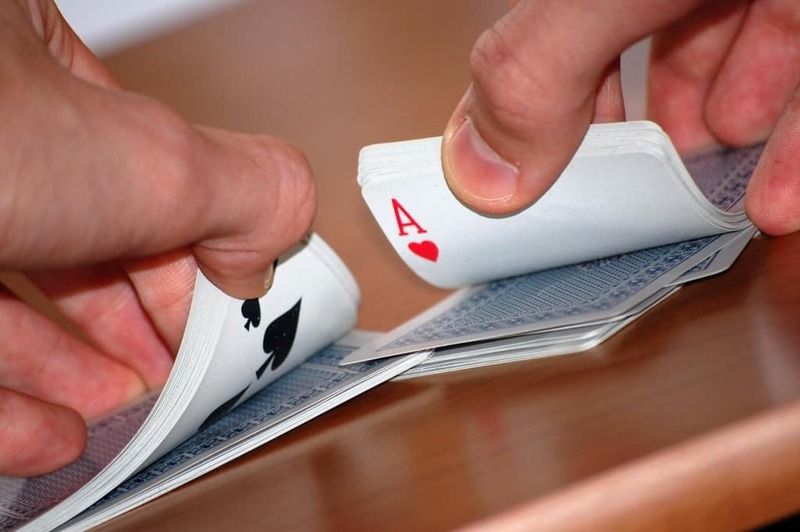 The point of shuffling is to separate cards out but it is statistically possible that someone has shuffled cards the right way so they actually fall in order. It’s incredibly unlikely though considering the odds are 1 in 1 duovigintillion, or 1 in 10^69. 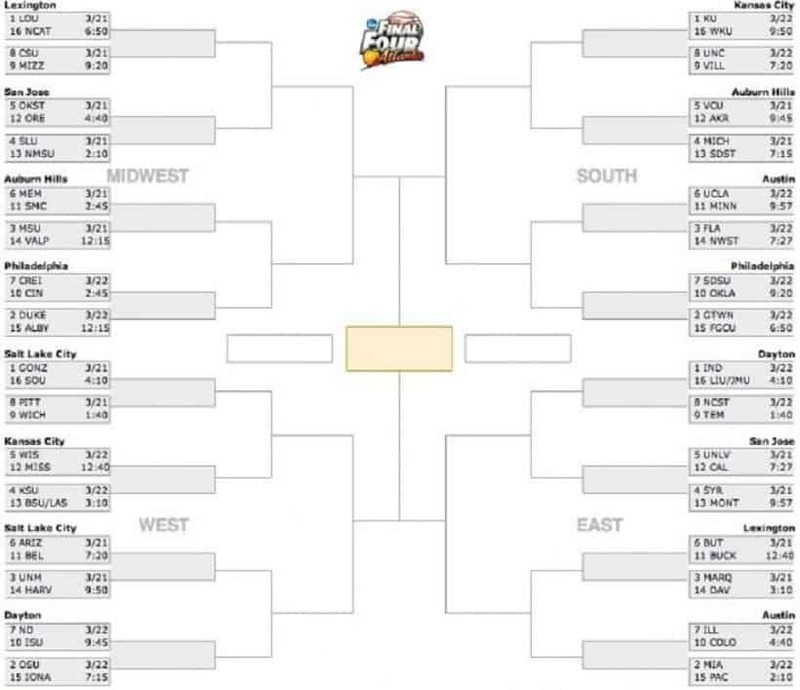 You’ve likely seen the contests that offer $1 million or more if you get a perfect March Madness bracket. The reason companies offer these prizes is because they’re pretty confident no one will claim the prize. The odds of someone picking every single game right is 1 in 9.2 quintillion. You’ve seen the contests where a fan is brought out of the stand in order to take a half court shot right? It’s pretty hard, and that’s why they do it. 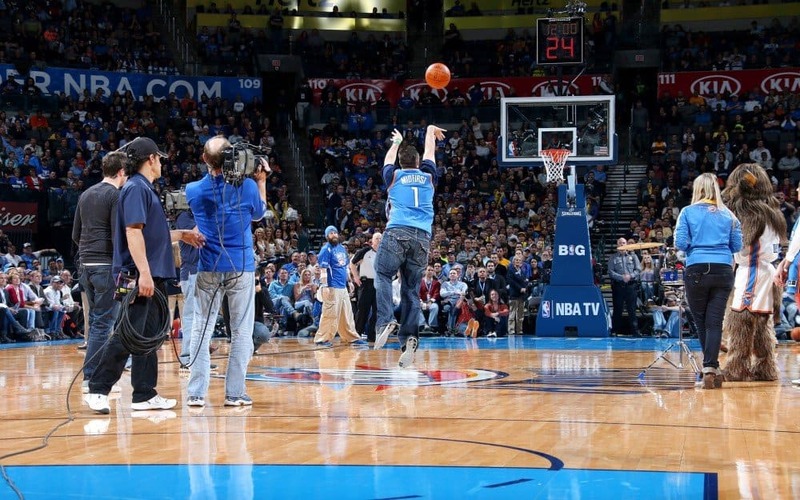 While some think the shot looks impossible, people have even made the shot during live games. Making that shot five straight times however, carry odds of 1 in 10 billion. Catching one foul ball at a baseball game is pretty hard. Catching four straight is basically impossible as it carries odds of 1 in 1 trillion. The odds of pulling off this feat are 1 in 400 million. In other words, damn near impossible. Or, another way to put this is, it is a literal crap shoot to get both dice showing the number 1 on five consecutive rolls.